At MTCES, we emphasize the academic development of the whole student; mentally, physically, emotionally, socially, and religiously. The faculty, staff, and administration are wholly committed to developing our students into the leaders of tomorrow. We do this not only by nurturing the unique talents of each and every student, but also by developing strong relationships with parents and families. We understand that learning does not stop when the school day ends. Although Mother Teresa is independent, it is fully recognized by the Archdiocese of Cincinnati and follows the Archdiocese's Graded Course of Study for curriculum. 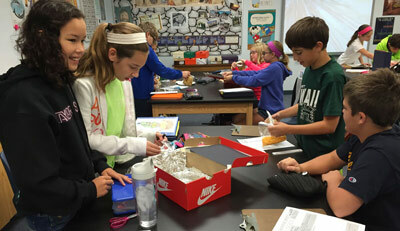 At MTCES, we believe in keeping class sizes small so that students can receive more individualized attention. We offer weekly music, art, technology, library, and physical education classes. In addition, we offer conversational Spanish instruction to all students. Religion is infused into the curriculum, and students actively participate and plan prayer services, bi-monthly masses, and community service projects. Grades two and five take the Iowa Basic Cognitive Standardized Tests, and Grades 3-6 take the Iowa Basic Achievement Standardized Tests. MTCES students consistently outpace Archdiocesan Iowa testing, most recently scoring an overall average of 15 points higher. 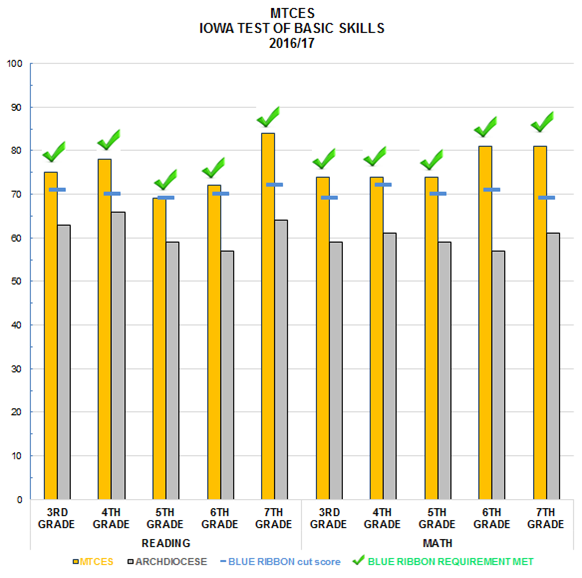 Our Iowa Test of Basic Skills results when compared to Archdiocesan schools clearly demonstrate MTCES is exceeding the mark and has earned a reputation for academic excellence. 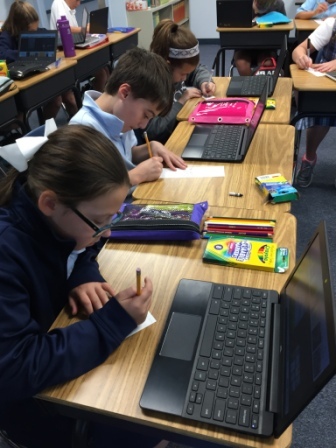 In grades 3-7, in all subject areas including reading, language arts, math, science, and social studies, MTCES has consistently outscored Archdiocesan schools average composite test scores by a significant margin.